Mohammed Hiala Al Shuaibi completed his graduation in operation management from the College of Commerce and Economics at Sultan Qaboos University (SQU) in 2011. He has worked in a variety of sectors and gained experience from multiple roles which helped him acquire new skills and scale new heights in his career. 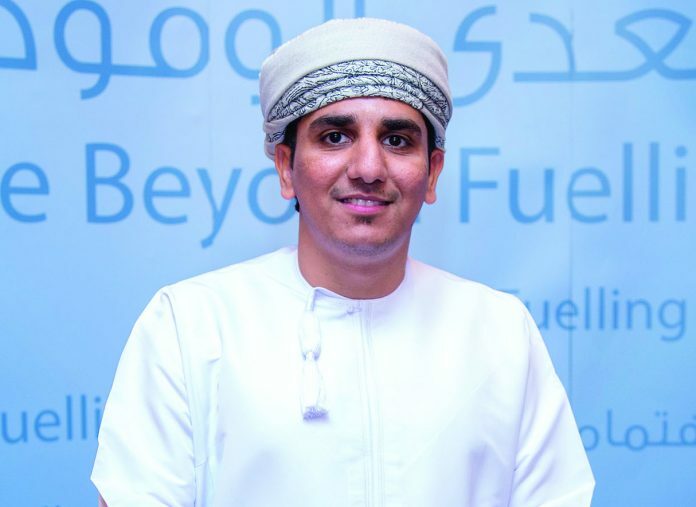 Mohammed started off his career at Oman Refreshment Company where he worked in supply chain as raw material planner. 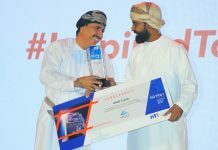 Then he moved to Oman Oil Marketing company (OOMCO) where he has spent around six years in retail department. He worked in the first three and a half years as a retail trainer before he was promoted to managerial level as retail operation support manager. Currently, he is working for Oman Oil Marketing Company as retail operation support manager. His roles are looking after retail projects and initiatives as well as planning retail budget (OPEX) and monitoring the performance. In addition he is the custodian of all retail process, procedures and SLA. He is also tasked with analyzing the challenges of service stations in order to increase the sales and uplift the standards. Moreover, he manages retail business competition and ensures quality evaluation and analysis. “OOMCO is growing quickly and competing efficiently in different angles in the market and that has developed my knowledge and skills continuously,” he adds. His future plan is to complete his MBA. 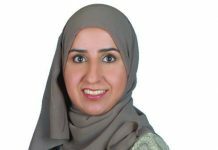 “In regards to the work, I am always focusing on feeding myself with knowledge, experience and skills which will improve my efficiency and quality in the work. All that will impact positively on my performance which will help me reach high position accordingly.” Mohammed who stresses the importance of learning from experiences warns young professionals against underestimating any job and advises them to be prepared to take up any opportunity.